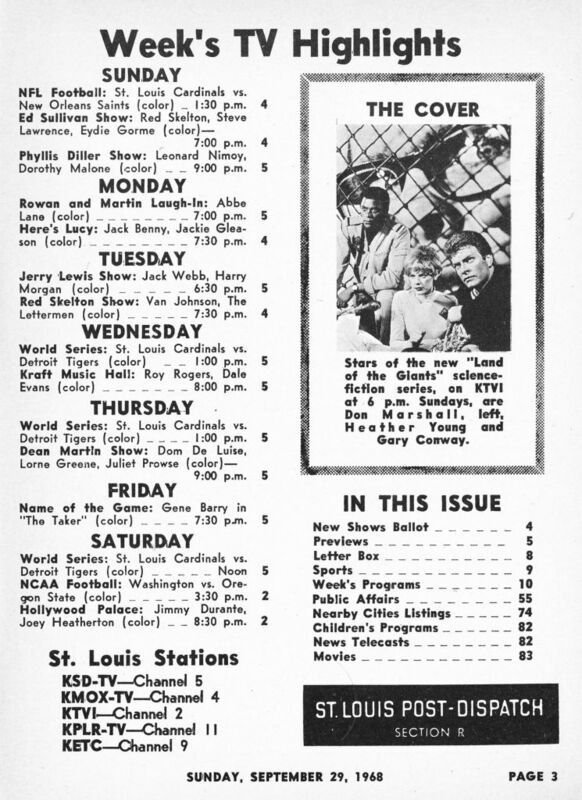 Here is a 1968 TV magazine issued by the St. Louis Dispatch. These guides were normally free in the Sunday papers. 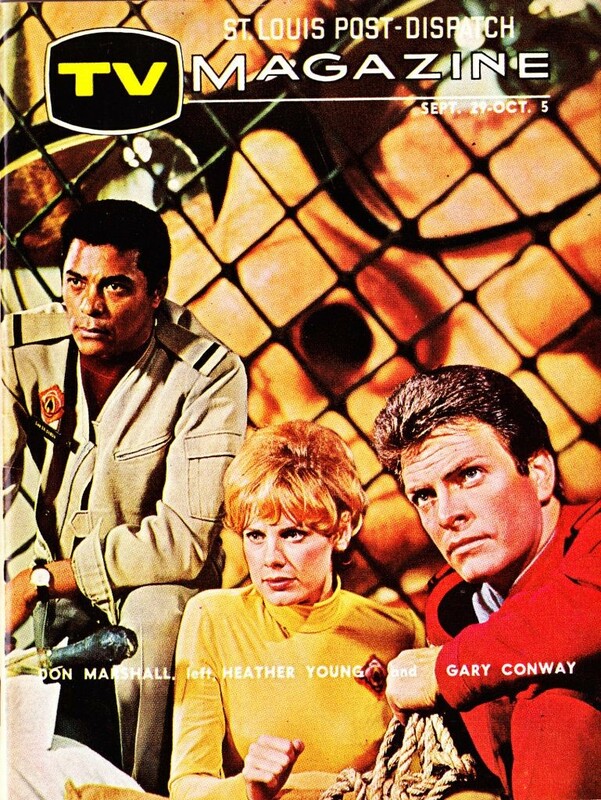 The cover features, Don Marshall, Heather Young, Gary Conway, and the Giant in the foreground. 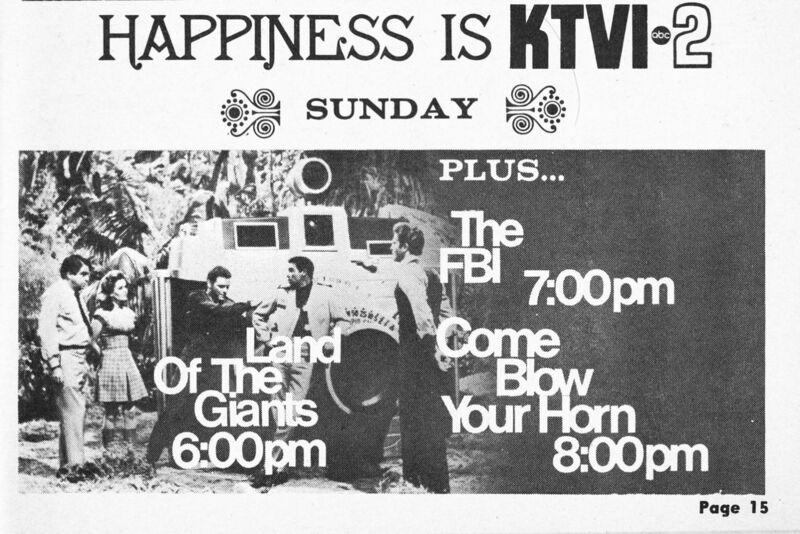 TV guides are quite collectible, and prices for favorite TV shows are highly paid for by fans, and or collectors.